Yum! 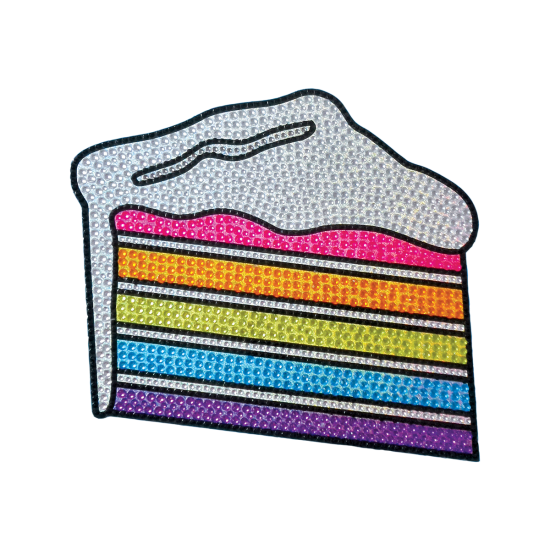 It's always time for cake with our slice of cake rhinestone stickers. 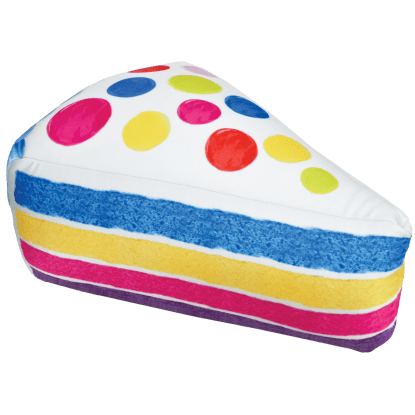 These removable decals feature a rainbow-colored cake with white frosting and a whole lot of sparkle. It makes a perfect birthday gift or party favor for anyone with a sweet tooth!